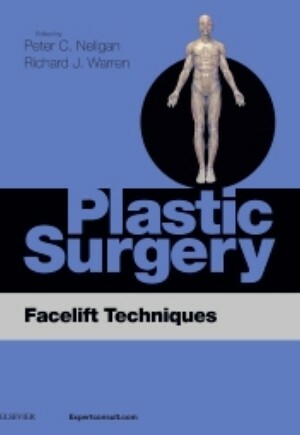 Plastic Surgery Facelift Techniques, edited by Drs. Peter C. Neligan and Richard J. Warren , is a one-of-a-kind eBook designed to help you master facelift techniques for optimum outcomes for your patients. Derived from Plastic Surgery, 3rd Edition - the definitive 6-volume masterwork in plastic surgery, this new ebook provides specialized chapters on facelift techniques, with quality illustrations, photos, and procedural videos from world renown aesthetic plastic surgeons. It is the high-yield, highly visual guidance you need to perform these procedures confidently and achieve optimal outcomes. The result is a must-have for every aesthetic plastic surgeon's mobile device!